In 1956 the esteemed historian David Donald famously noted that in the twentieth century it had become imperative for politicians, ideologues, do-gooders, and schemers of all types to link their cause to our sixteenth president. 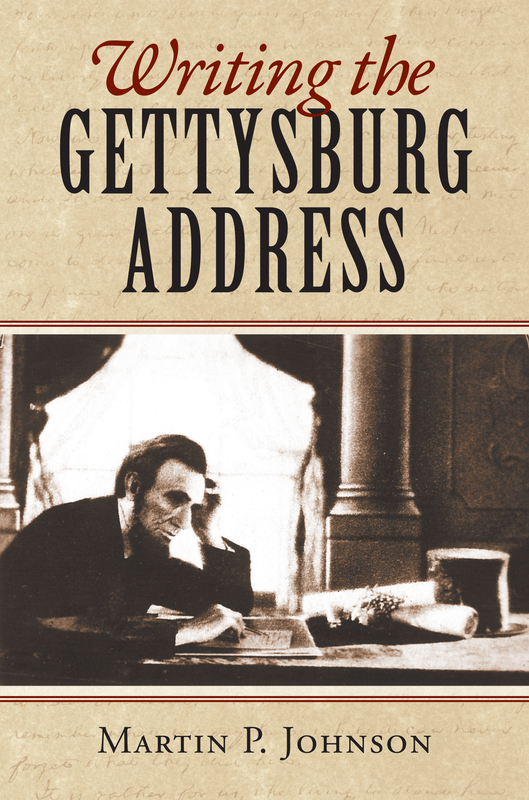 Lincoln was upheld by communists, vegetarians, isolationists, and spiritualists alike: everybody wanted to get right with Lincoln, everybody wanted to know “what would Lincoln do?” when confronted with whatever issue demanded attention at the moment. In this spirit, and in honor of the 207th anniversary of the Great Emancipator’s birth, let us ask ourselves, how would Lincoln celebrate a revered and important birth? 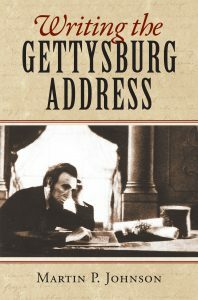 Now, to be fair, in 1863, to mark the birthday of the our nation–and the twin victories of Gettysburg and Vicksburg–Lincoln welcomed a joyous torch-lit procession to the White House with presidential jokes and mirth, so it wasn’t always “public solemnities” with him. Probably the most characteristic Lincolnian celebration of a birthday was his public letter of April 6, 1859 to Henry L. Pierce, the organizer of an event in Boston to celebrate the birth of Thomas Jefferson. Lincoln could not attend in person, but his message brought the spirit of Lincoln to New England, even before the Cooper Union tour the next year that would help elect him president. I remember once being much amused at seeing two partially intoxicated men engage in a fight with their great-coats on, which fight, after a long, and rather harmless contest, ended in each having fought himself out of his own coat, and into that of the other. If the two leading parties of this day are really identical with the two in the days of Jefferson and Adams, they have performed the same feat as the two drunken men. But soberly, it is now no child’s play to save the principles of Jefferson from total overthrow in this nation…. The principles of Jefferson are the definitions and axioms of free society. Yet they are denied and evaded, with no small show of success. We must repulse them, or they will subjugate us. This is a world of compensations; and he who would be no slave, must consent to have no slave. Those who deny freedom to others, deserve it not for themselves; and, under a just God, cannot long retain it. All honor to Jefferson–to the man who, in the concrete pressure of a struggle for national independence by a single people, had the coolness, forecast, and capacity to introduce into a merely revolutionary document, an abstract truth, applicable to all men and all times, and so to embalm it there, that to-day, and in all coming days, it shall be a rebuke and a stumbling-block to the very harbingers of re-appearing tyranny and oppression. Here, then, is how to fitting celebrate and mark a birthday according to Lincoln: a joke, yes, a wry comment, certainly, but always a steely determination to stand by our highest ideals. In this world of compensations, when glittering generalities still bedazzle, we could do worse than to get right by Lincoln.